Adding custom gauges to your car or truck is one of the best ideas for adding style to the interior of your vehicle and tracking the performance of your engine. With the styles and options we offer for gauges, you can definitely customize your car or truck's interior. Each of our gauges offer Hi-Tech LED back lighting and are even available in digital versions for the ultimate in high tech looks and performance. In addition to the cool looks, custom gauges also allow you keep track of how well your engine is performing. Keeping track of basic engine parameters such as engine coolant temperature, or oil pressure can give you an early warning for something being wrong with your engine before you are left stranded somewhere on the side of the road. 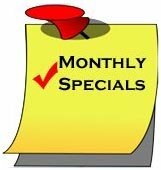 A low voltage reading could tell you that your alternator or battery is failing. For all of the diesel truck owners out there, keeping track of your exhaust gas temperature is vital and our gauges can help you to avoid a bad situation with your diesel engine. The best-selling car gauges and diesel gauges include boost gauges, wide band gauges, pyrometer gauges, transmission temperature gauges, oil pressure gauges and exhaust temperature gauges. We offer many styles of custom gauges! Take a look at the styles we offer below to select the version you like best for your car or truck. Click on the image or text to see the different gauges we offer in that style. You won't be disapointed! When is comes to quality, our custom gauges are World Renowned! GlowShift Gauges are world renowned for providing exceptionally crafted and competitively priced automotive gauges with an extensive variety of styles and options. 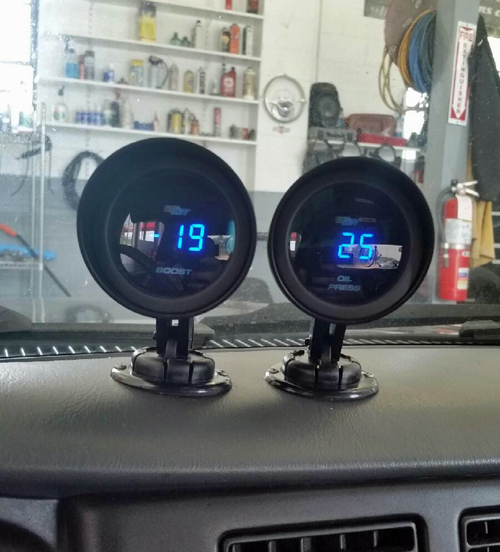 Over the years, GlowShift’s lineup of performance gauges and gauge pods has grown exponentially to include many of the most sought after meters in the auto gauges market. GlowShift continues to earn customer respect and loyalty with our free technical support, and one year limited warranty on all of our A pillar gauges and pillar gauge pods. We offer GlowShift's variety of uniquely designed meters at competitive prices with several styles to choose from with each offering their own set of abilities. 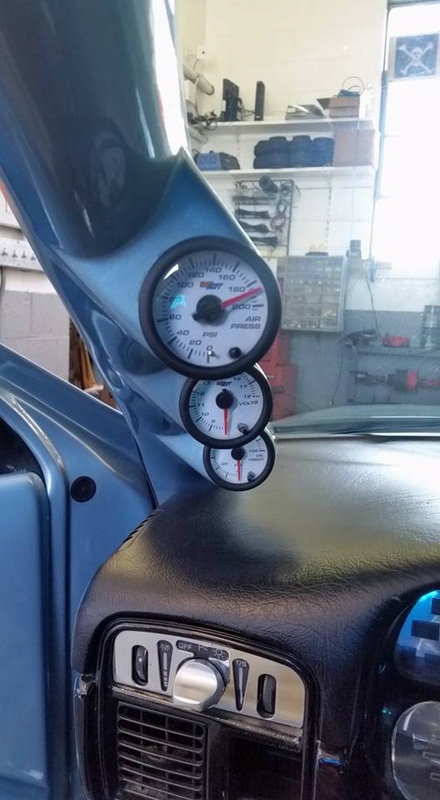 Featured in car shows, magazines and sponsored cars across the country, these gauges are produced in a 52mm gauge size and will work with any 52mm gauge pillar, pillar pod, or our selection of universal gauge pods. New models and exclusive designs are arriving on a regular basis. Each of the skillfully designed glow gauges are produced with their own set of abilities and features geared towards offering the car enthusiast the most reliable set of information available. Our gauges feature ground breaking seven color illumination technology offered in several unique styles with Black, White, and Tinted face models. All of the designs include a selection of the most popular instruments used today in the tuning market including boost gauges. For those seeking a more advanced unit with high performance features, the Elite Ten Color lineup offers ten color illumination technology along with high and low warnings, a peak recall function and a stepper motor. The best-selling car gauges and diesel gauges include boost gauges, wideband gauges, pyrometer gauges, transmission temperature gauges, oil pressure gauges and exhaust temperature gauges. GlowShift's wide variety of pillar pods are available for a vast array of specific vehicles while offering single pillar pods, dual gauge pods as well as triple gauge pods. All mounting hardware required for a pillar pod setup is included. Our car specific gauge pods will comfortably fit 2 1/16 gauges while our selection of universal pillar pods include both 52mm and 60mm pillar pod gauges sizes. Some of our most recently released models include our new nitrous pressure gauge, digital boost gauge as well as new styles of pedometers and egt gauges. Every gauge (including our turbo boost gauge) is crafted with the highest quality in mind and includes all vital senders and parts for a smooth installation. Click here to return to our home page for other great products like our custom gauges!